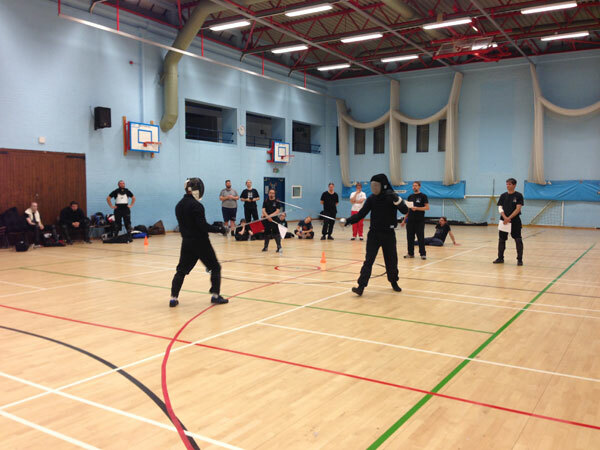 Godalming group was graced by a visit from school lead instructor, Phil Marshall, who came along to give the seniors some advice on tournament fighting ahead of Fightcamp. 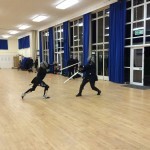 The night saw a lot of exchanges. 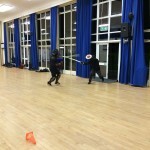 The beginner’s group also had a busy night, practising cutting to a target as well as working on their timing and measure. 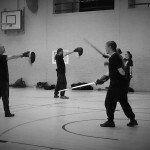 The Reading group had a large turnout last night. 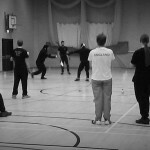 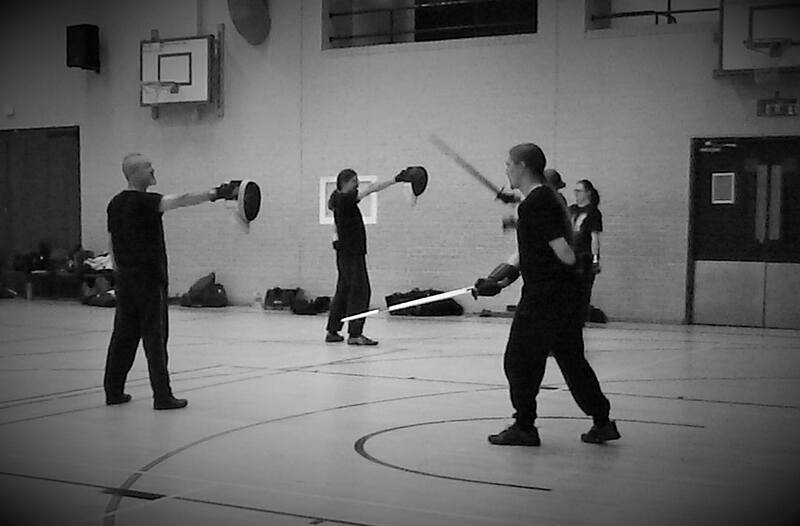 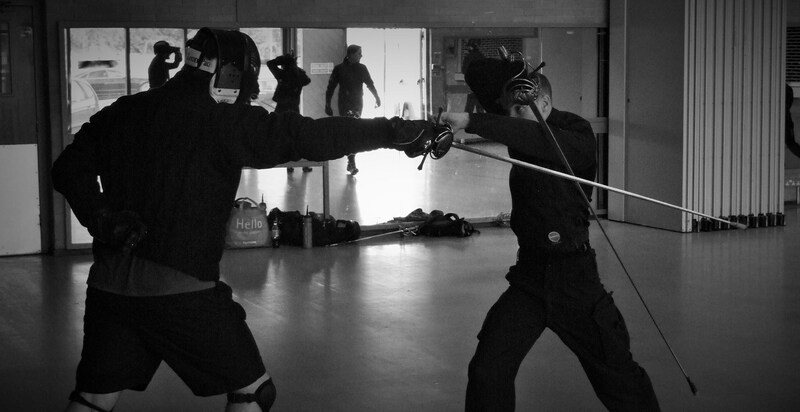 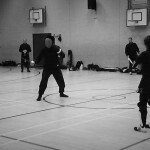 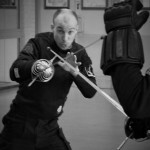 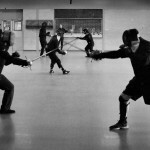 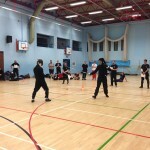 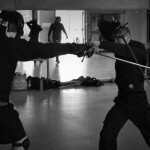 The beginners group worked on cutting mechanics whilst the seniors ran a tournament in preparation for Fightcamp. 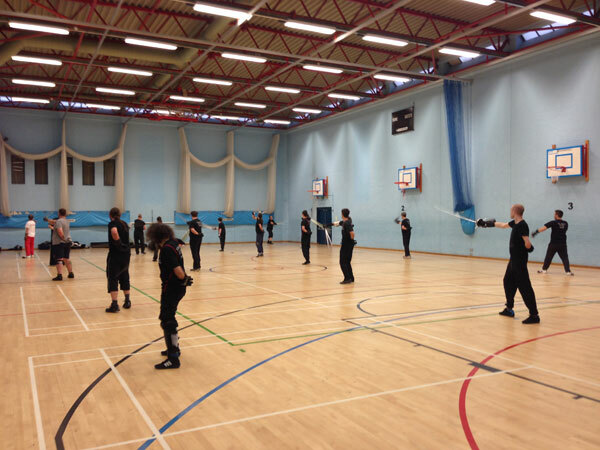 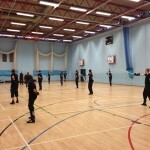 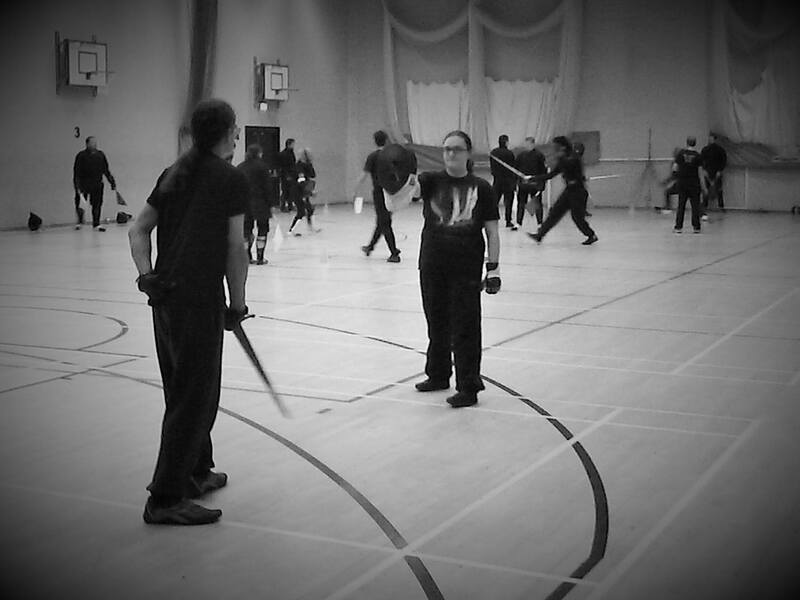 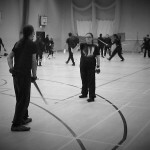 This weekend we were pleased to have a large turnout at short notice for an all day intensive class at the Rivermead Leisure Complex in Reading. 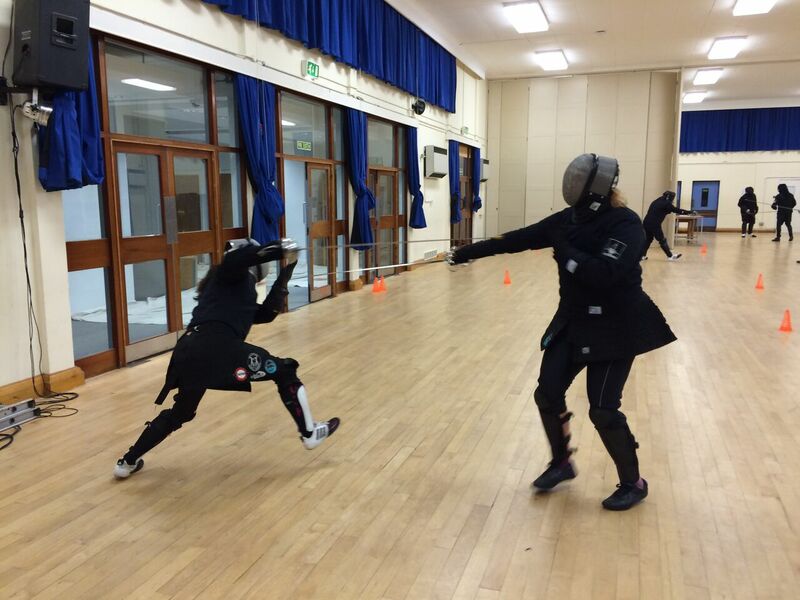 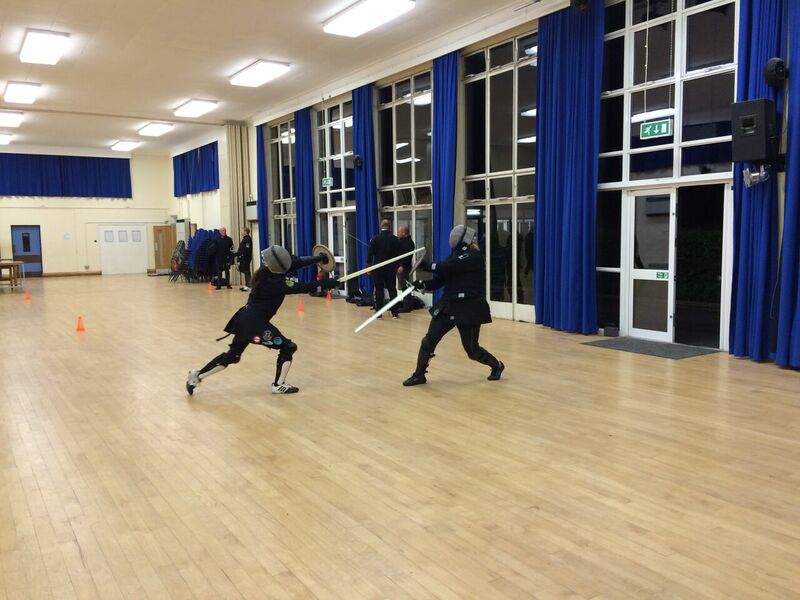 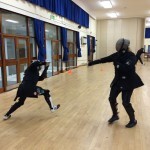 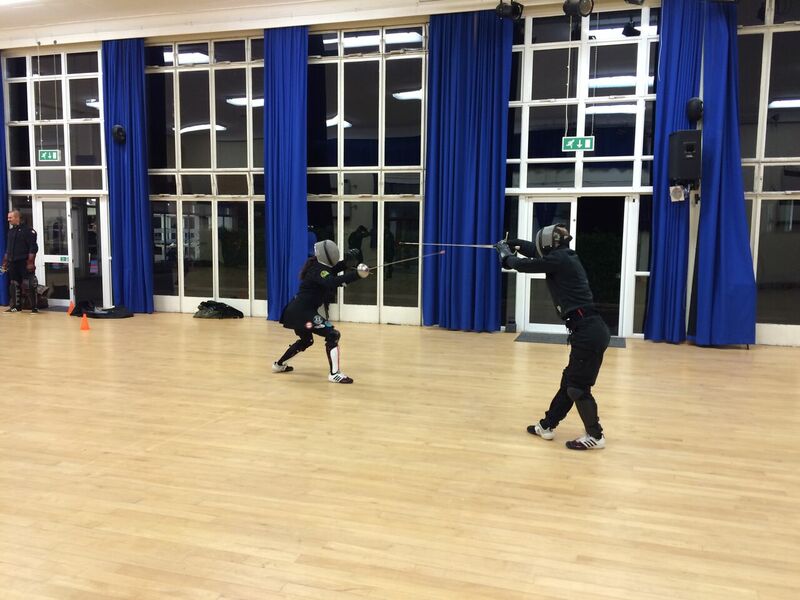 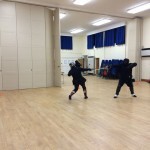 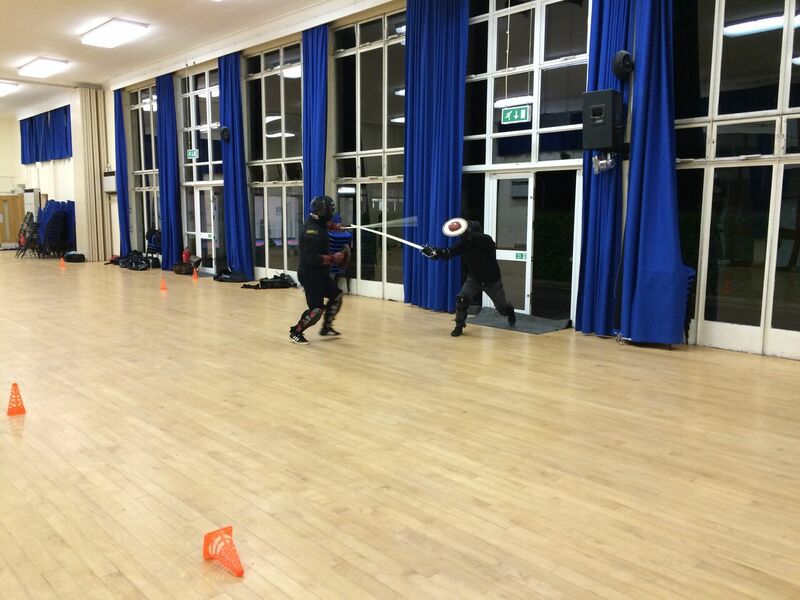 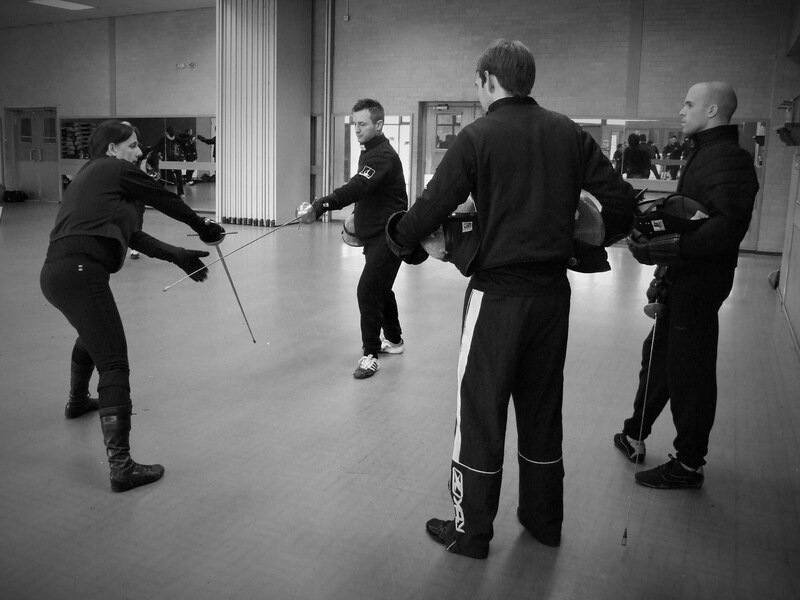 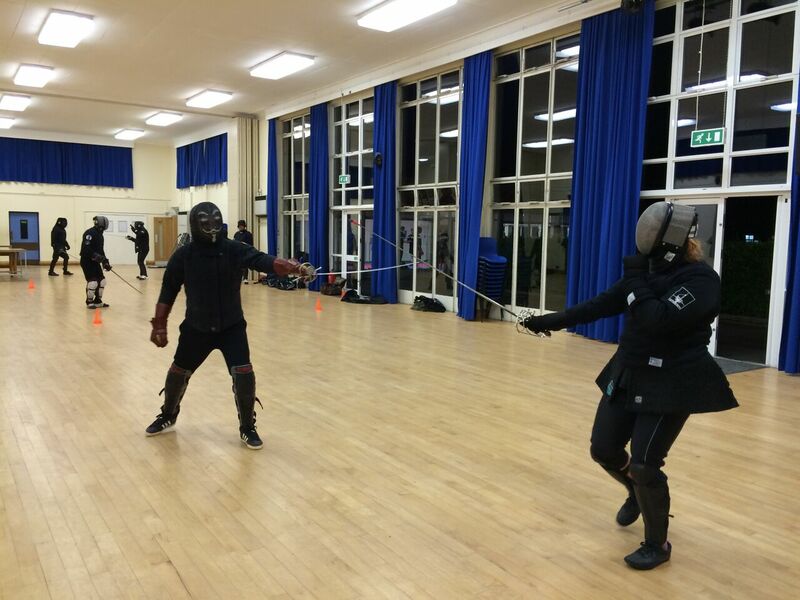 Fencers at every level of ability were able to work on their skills, and learn new ones, in this fantastic session led by senior instructor Phil Marshall and founder Caroline Stewart. 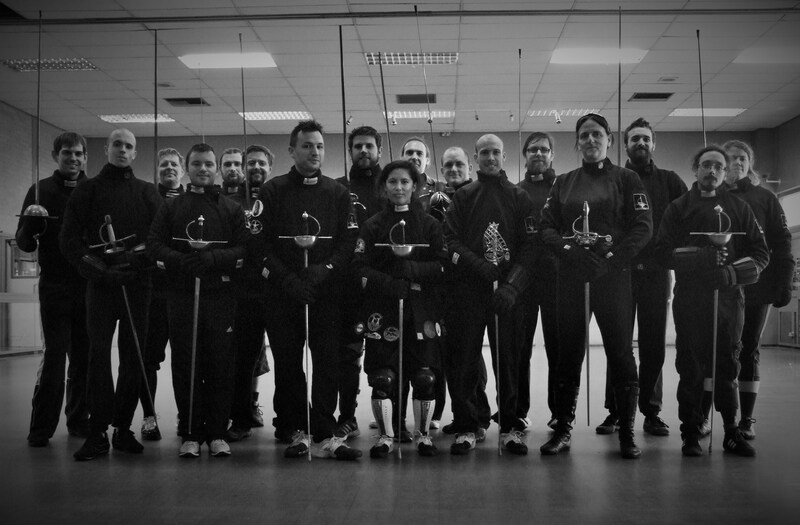 We plan to hold more of these seminars every quarter, in different locations. 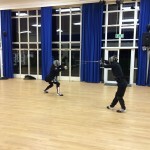 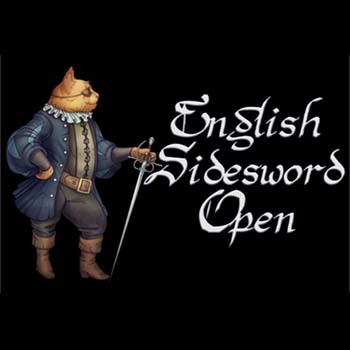 Get along if you really want to improve your fencing.